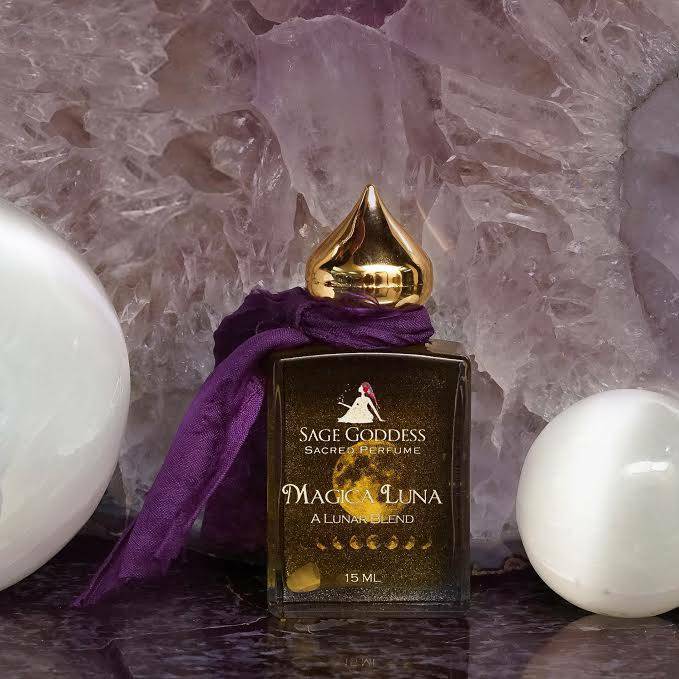 Magica Luna perfume is a rare oil created just for celebrations of the phases of la luna. 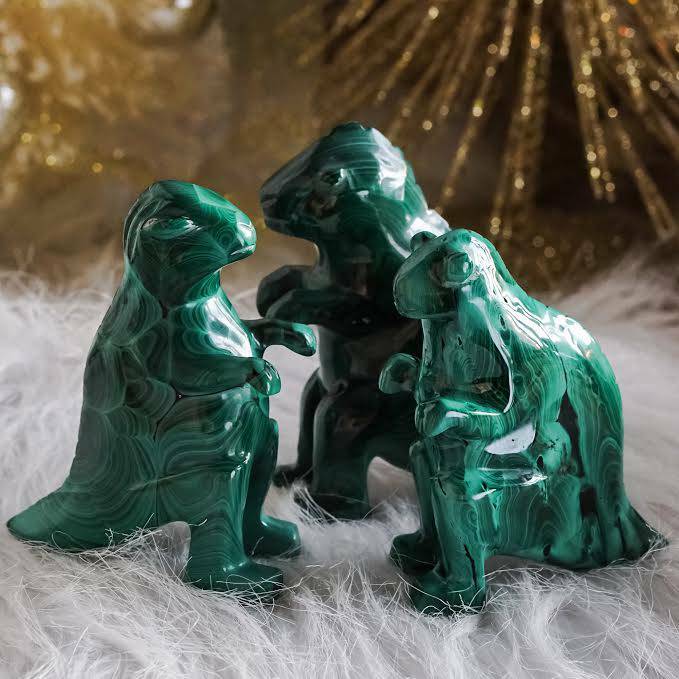 Use it for work you need to do around beginnings at the new moon, or use it in ritual celebrations of the full moon to honor completion, fullness, or abundance. It could be for simple moments when you’re moon-gazing alone, or for work you do in spirit groups to balance feminine energies. It could be for when you just want to feel in a physical way the mysteries of the moon around you. I wear it when I want to do solitary work and yet not feel “alone,” because for me, the moon is a constant reminder of the Universe’s bright companionship. I took great care when creating this blend to make sure it represented all that the moon reflects in us – our power, our subtlety, our movement, our stillness. 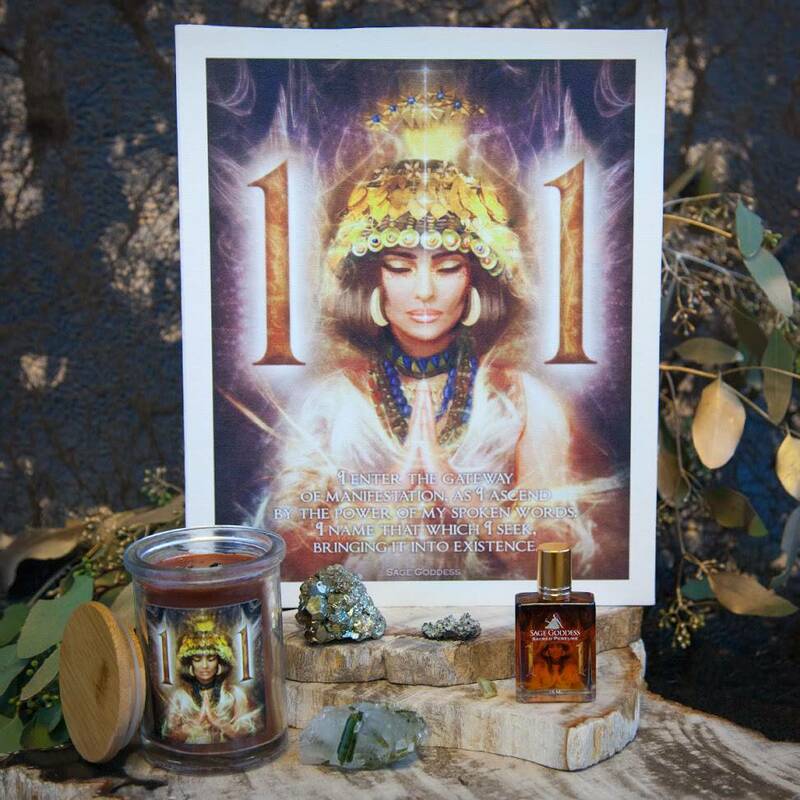 The blend includes ylang ylang, an old-as-time oil that invokes ancient wisdom and connects us to our goddess selves. Ylang ylang dances with star fruit essence, which I made myself just for this blend. They are leveled out by sandalwood, myrrh, and at their base, a hint of lily of the valley. Because underneath her strength, the moon is delicate, like the tiniest flower blossom on Earth; she reminds us of that each month in her waning phases. I guarantee you’ve never smelled anything like this before. It will dazzle you and enchant you. Like the moon herself. Anoint yourself and your stones as you go about your moon magic, dear ones. Use this blend at any phase of the moon to amplify and charge your intentions. And now, Magica Luna comes in a brand new bottle, printed right here at SG with a custom invocation and artwork. This listing is for one (1) 15mL bottle of Magical Luna perfume. 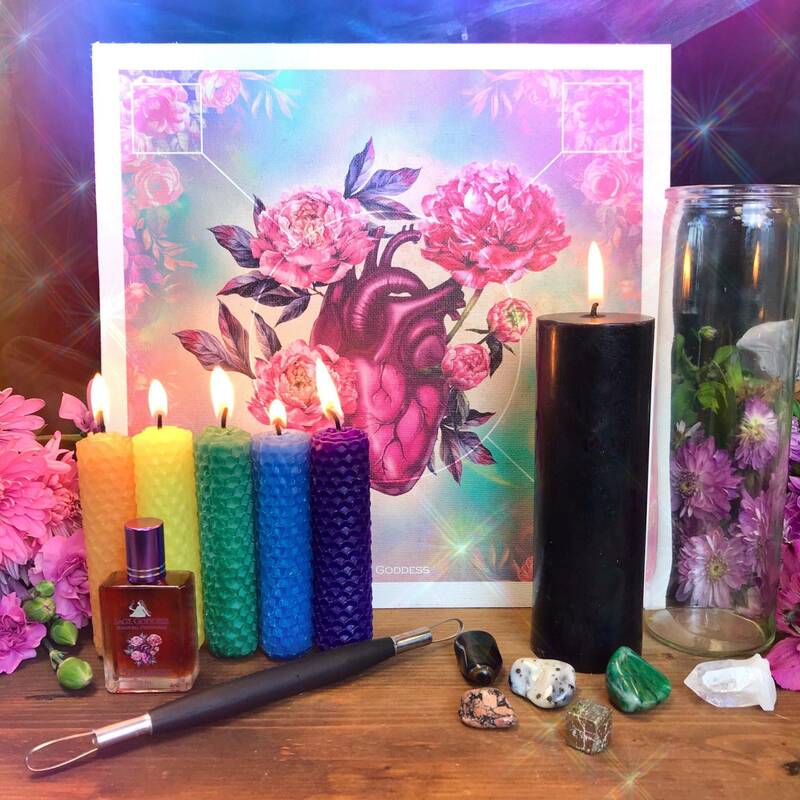 I am honored to help you manifest lunar magic, whether it’s at the new moon, the full moon, or any waxing or waning time in between. It’s my divine pleasure and my soul’s delight. A floral scent that reminds me of Durga and I love it!! Great description!!! I am doing the same got a whiff and ordering full bottle!